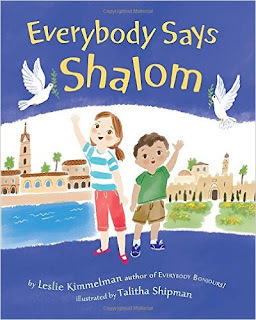 Leslie Kimmelman is the author of the children's book Everybody Says Shalom, winner of the Sydney Taylor Honor Award in the Young Readers category. The book is illustrated by Talitha Shipman. Kimmelman's many other books include Everybody Bonjours! 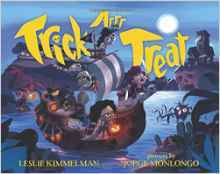 and Trick Arr Treat: A Pirate Halloween. 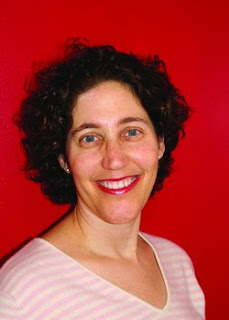 A former senior editor and writer for Sesame Street Magazine, she lives outside New York City. 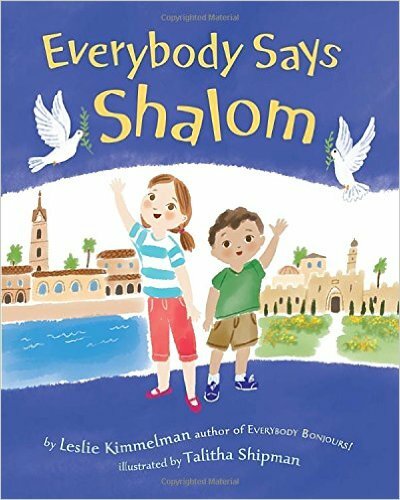 Q: How did you come up with the idea for Everybody Says Shalom? 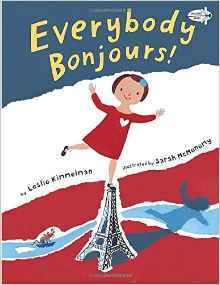 A: A few years earlier, I had published a picture book set in Paris, called Everybody Bonjours! My editor at Random House suggested I might want to try the same kind of thing, but set in Israel. Since my daughter had just returned from a Birthright Israel trip that had been an overwhelmingly positive experience, it seemed like the right time to give it a try. But my editor kept pushing and eventually prevailed, and I’m glad she did. The hard part was narrowing down what to show in the book—there are so many fascinating spots to visit in Israel. Q: What do you hope young readers take away from the book? A: The idea was to focus on the country of Israel without wading into the difficult politics. It’s such a fascinating place—both ancient and modern; arid but abundant with flora and fauna; tastes and smells that are a feast for the senses. And such a mix of people as well. I hope that the book plants the seed to young readers that Israel is an amazing land to explore, with something for everyone. Q: What do you see as the right age range for this book? A: Ages 3 to 7: At the lower range they enjoy the rhyme and the gecko-hunting. At the upper range, I think they will be able to begin to get to know the country and its attractions. A: I am working on a number of projects, several of which look like they are heading for publication. But I don’t want to jinx anything! A: I am extremely grateful to Talitha, whose illustrations are far more beautiful than I ever could have hoped for. They are perfect. And don’t forget to look for the hidden geckos throughout the pages. The scuba-diving gecko is my favorite! --Interview with Deborah Kalb. This Q&A is part of the Sydney Taylor Book Award Blog Tour 2016, in conjunction with the Association of Jewish Libraries.